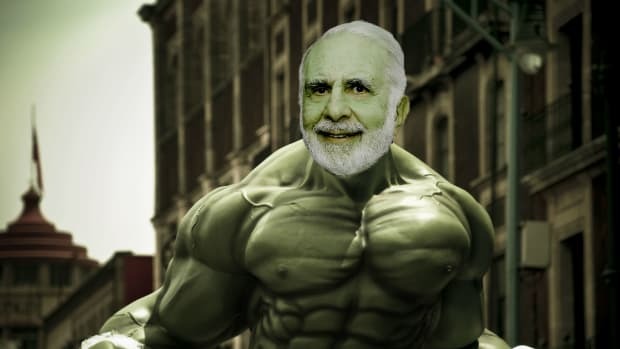 Two decades ago, Carl Icahn started a charity dedicated in part to getting Carl Icahn’s name onto charter schools. This was to be accomplished with a huge slug of shares in American Railcar Industries that the charity could not sell, since American Railcar was privately held at the time. Nine years after this generous gift, Uncle Carl realized he may have been too generous: He was about to take American Railcar, which he owned the rest of, public. So he bought the shares—which amounted to 85% of the charity’s total assets—back for $10 million and a $90 million IOU. Those shares promptly sold for more like $150 million and went up from there. 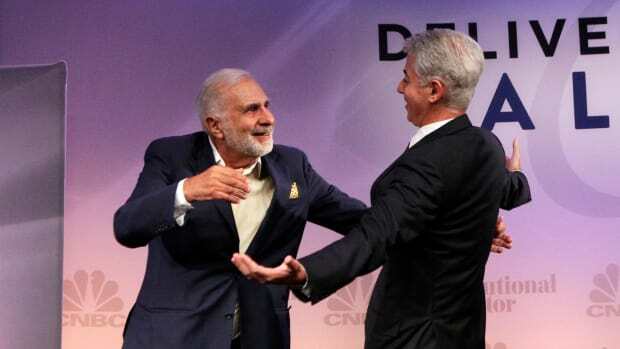 Feeling perhaps a twinge of regret at screwing his own charity over thusly, Icahn upped the IOU to $118.7 million—not exactly what the Foundation for Greater Opportunity would have gotten had it participated in the IPO, but, you know, something. He was supposed to pay those loans back after five years, but didn’t feel like it and extended them for another five. All told, the charity made about $53 million on the loans by the time Icahn got around to repaying them in 2016. 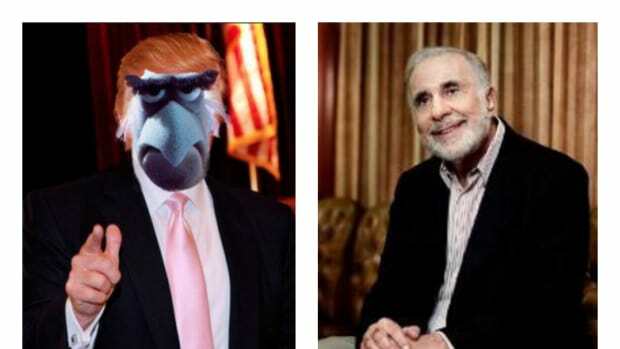 In related news, Carl Icahn just made $757.2 million on American Railcar’s merger. 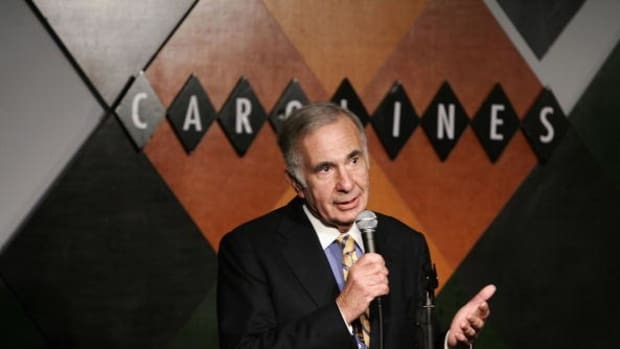 Icahn owned 62.2 percent of American Railcar&apos;s shares outstanding as of June 30, according to FactSet…. The stake was worth nearly $550 million through Friday&apos;s close…. American Railcar agreed to merge with the ITE subsidiary for $70 a share. The deal is valued at $1.75 billion, including debt. American Railcar&apos;s stock shot up 50 percent in trading on the news, to $69.75. 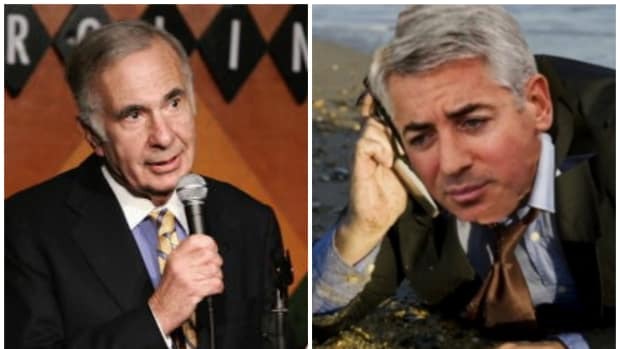 Which makes Icahn’s stake worth $843 million today, and the foundation&apos;s former stake worth $522 million. But, you know, $181.7 million is nice, too.